1) This is what CMC calls their LE/Duty trigger. It has a 2lb first stage, and a 4 lb second stage. Like all CMC Triggers - it's crisp and machined to perfection. 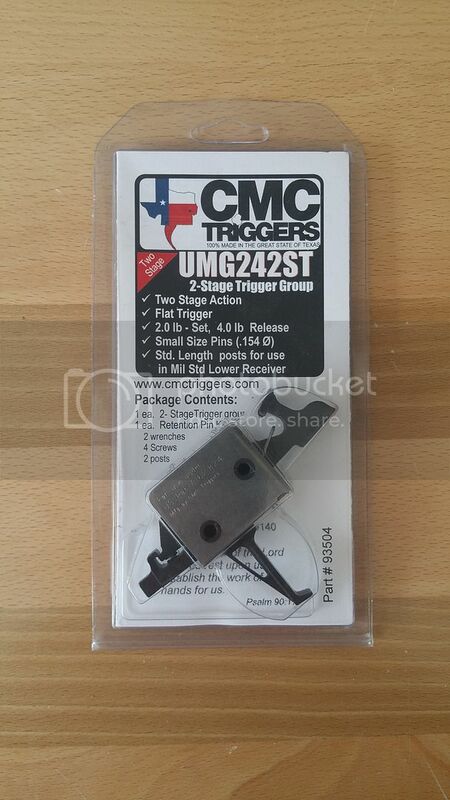 According to the rep at CMC, Ft.Worth PD runs this trigger in their duty rifles. This was installed and saw about 35 rounds. The build I used it for got dismantled and this is left over. Retails for $240. 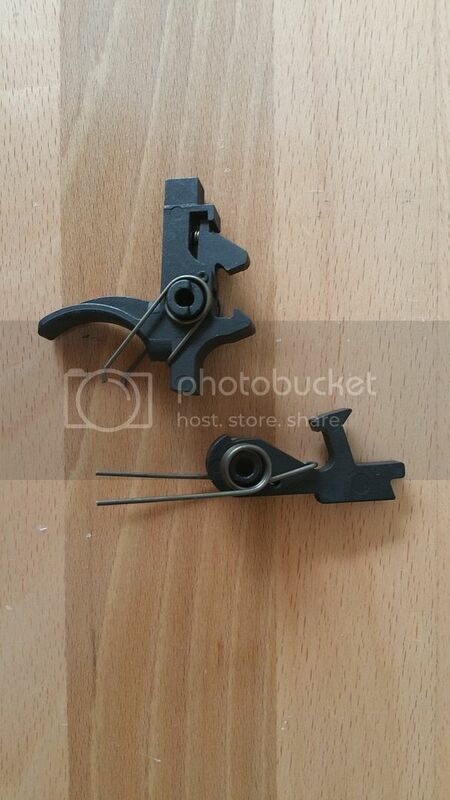 2) RRA NM 2-Stage Trigger - NOT to be confused with the low end RRA 2-stage. This trigger retails for around $190. This was in a setup that saw approximately 90 rounds. Payment: PP F&F (preferred), standard PP (+3.5%), or a USPS MO (some form of tracking required for MO). IM is my preferred method of contact as my email seems to like to send ARFcom related mail to the spam folder. "We're all just ghosts driving meat skeletons, made up of stardust, through space and time...what do we have to be afraid of?"